LaVerne Bell-Tolliver interviewed by Kyle Kellams of KUAF. 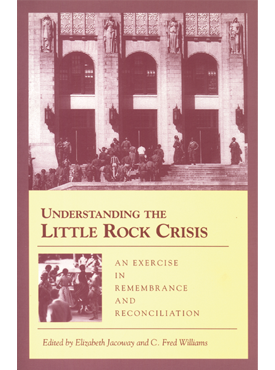 LaVerne Bell-Tolliver and Dr. Kenneth Jones interviewed at KUAR. Much has been written about the historical desegregation of Little Rock Central High School by nine African American students in 1957. 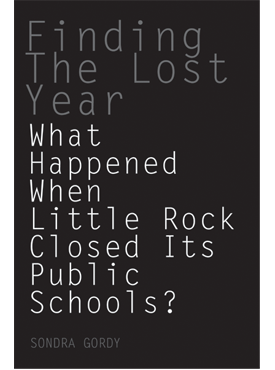 History has been silent, however, about the students who desegregated Little Rock’s five public junior high schools—East Side, Forest Heights, Pulaski Heights, Southwest, and West Side—in 1961 and 1962. 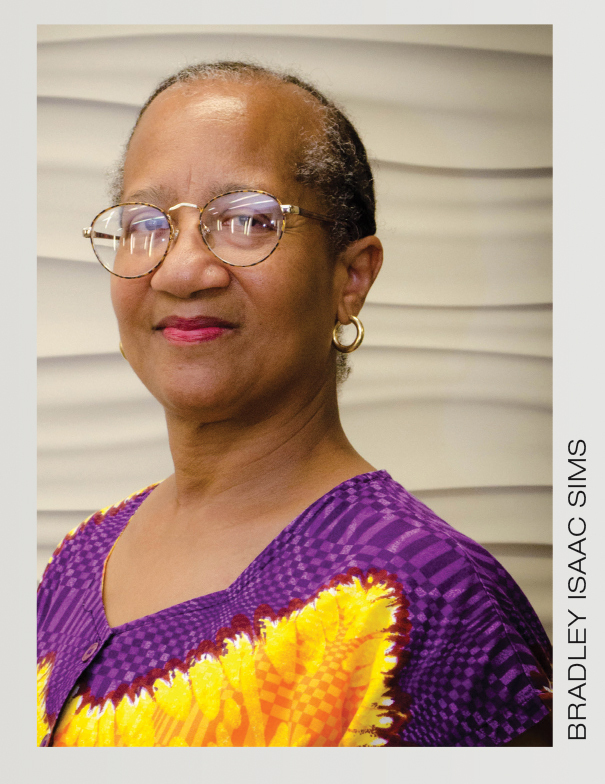 The First Twenty-Five gathers the personal stories of these students some fifty years later. They recall what it was like to break down long-standing racial barriers while in their early teens—a developmental stage that often brings emotional vulnerability. 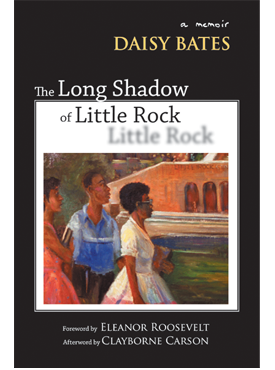 In their own words, these individuals share what they saw, heard, and felt as children on the front lines of the civil rights movement, providing insight about this important time in Little Rock, and how these often painful events from their childhoods affected the rest of their lives. Listen to LaVerne Bell-Tolliver interviewed on KUAR. 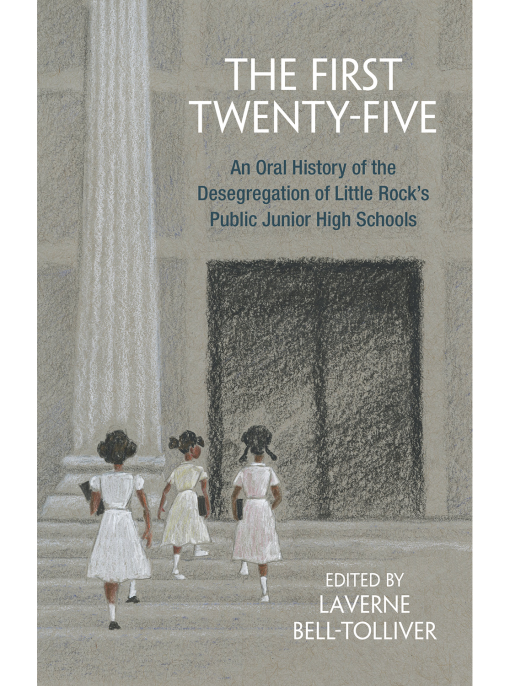 LaVerne Bell-Tolliver, herself one of the “first twenty-five,” is an associate professor at the University of Arkansas at Little Rock School of Social Work. She has worked in the fields of mental health and child protective services and is senior pastor of Bullock Temple Christian Methodist Episcopal Church in Little Rock. Summing Up: Highly recommended. All public and academic levels/libraries.